Help us to understand how to improve earthworm populations for everyone. Take part in the Earthworm Watch Experiment. 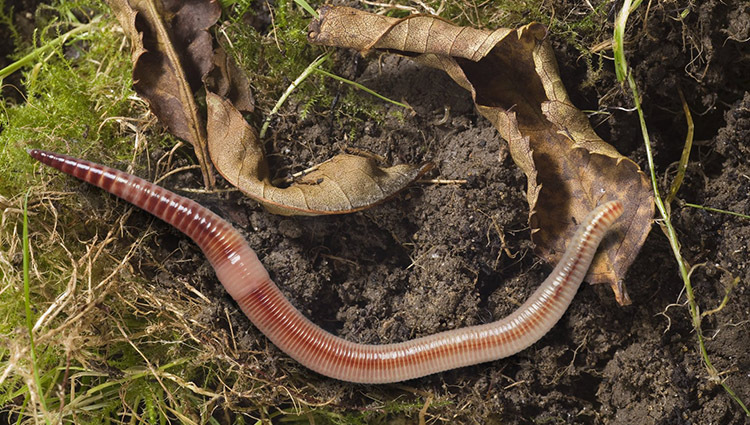 The standard Earthworm Watch survey compares earthworms and soils in two different areas to help us understand how human activities are affecting earthworms and their habitats. If you haven’t completed the Earthworm Watch survey so far, please take part here. With the data you gather, scientists will gain new knowledge of the role of earthworms in improving soil health. 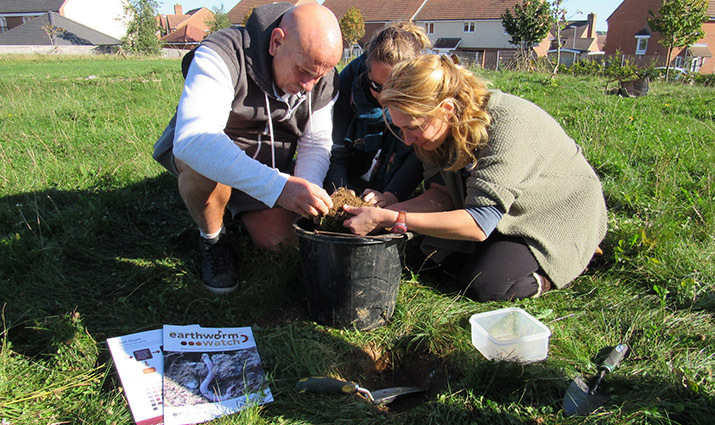 The Earthworm Watch experiment is our next challenge and involves making special changes to one of your sites and measure the impact that this has on earthworms. 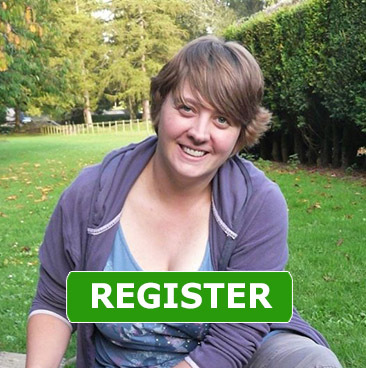 Before you conduct the experiment please register here. Choose two similar areas, leave one unchanged (the control), manipulate the other in some way and then compare the two. If there is a change in the number of earthworms compared to the control area, we know that this is likely due to our manipulation. 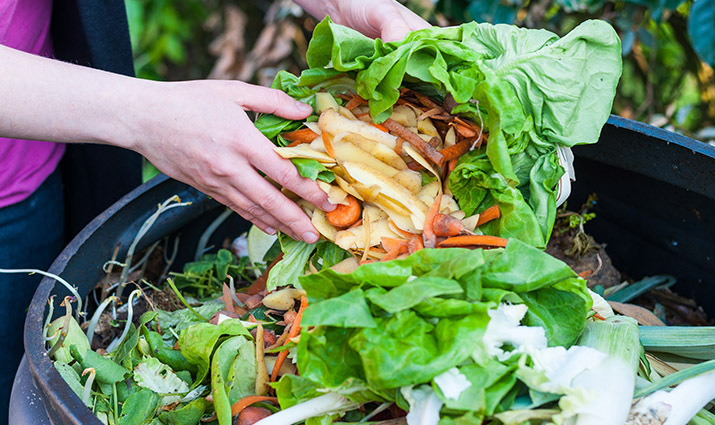 You will need about 400g (four handfuls) of vegetable peelings. Find an area in your allotment or vegetable patch large enough to measure out two squares 50 cm x 50 cm spaced at least 3 m apart, if possible. Choose one of the squares to add the peelings to. Leave one square as it is and spread the vegetable peelings evenly over the other. Leave for a month and then you are ready to complete the survey. After a month it’s time to complete your survey of the two areas using the standard Earthworm Watch instruction booklet and soil chart. Simply click the link below to enter your results online using our standard survey pack.